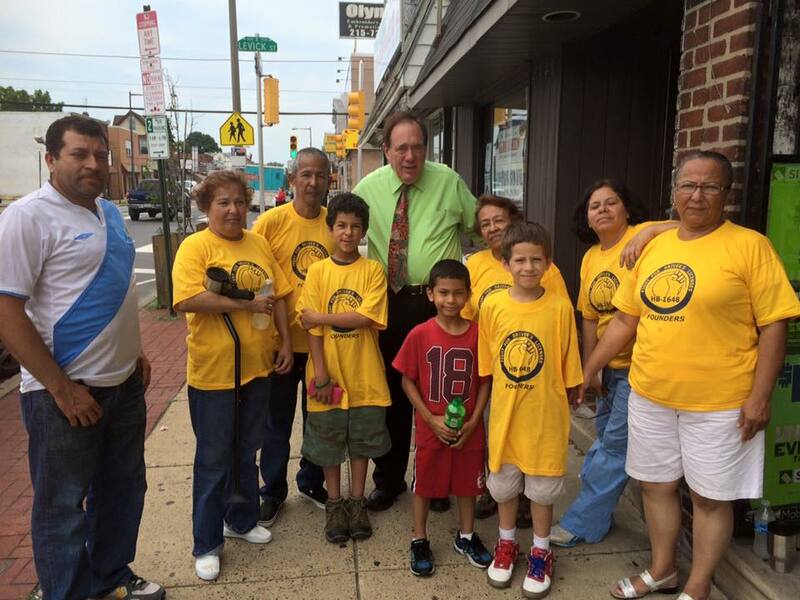 State Rep. Mark Cohen (D), the sponsor of HB 1450, meets with members of Luchas Pro Licencias PA.
Members of the advocacy group Luchas Pro Licencias PA recently met with Rep. Mark Cohen, the sponsor of HB 1450, which allows Pennsylvania residents to apply for a driver's license if they have an ITIN (a federal taxpayer identification number). 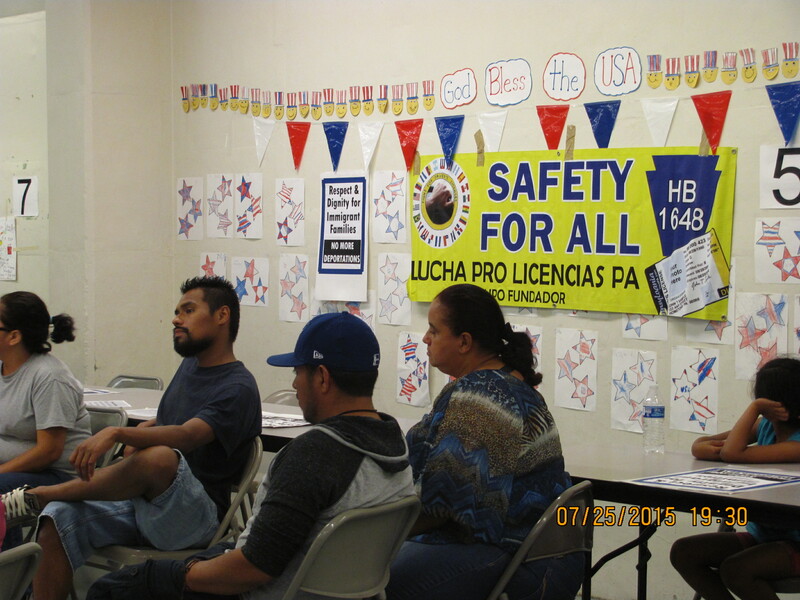 "In the near future, I will be reintroducing legislation (HB 1648) that would provide for driver licensing reform for undocumented Pennsylvanians. Under my bill, people who do not have a Social Security number would be able to submit a federal tax identification number or a combination of documents, including a valid foreign passport, consular identification, or certified record of the individual’s birth, marriage, adoption or divorce, to establish name, date of birth, and place of birth when applying for a Pennsylvania driver’s license. "Like in many other states, undocumented Pennsylvanians contribute positively and critically to our state, namely in our agricultural, cultural, and small business sectors. However, these community members make these and many other contributions without equal protections and basic rights for their families, such as the ability to safely travel for purposes of accessing education, employment, and commerce. 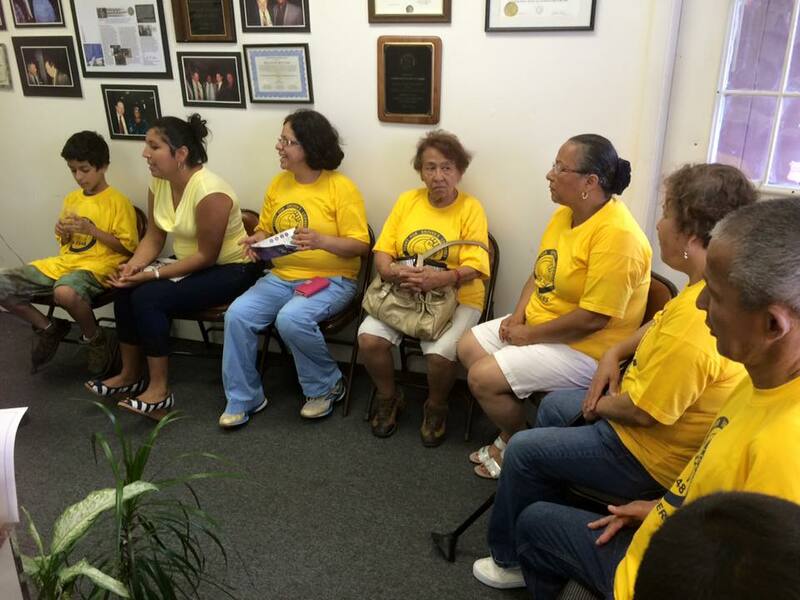 This situation leaves many undocumented residents easily exploitable, isolated and marginalized. Driver’s licenses for undocumented Pennsylvanians is a step towards residents being able to travel safely, provide for their families and live a dignified existence in our state. 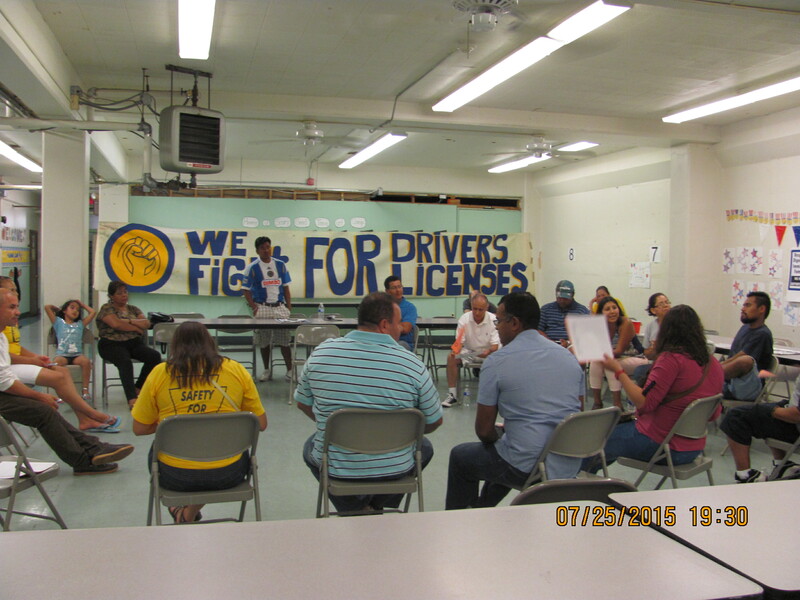 "This initiative to provide driver licensing for undocumented individuals is a public safety measure. Requiring all Pennsylvania drivers to pass a driver’s test will reduce accidents, make roads safer, and protect all Pennsylvanians from preventable injury and financial loss. Individuals with valid identification and a drivers license will be more inclined to cooperate with law enforcement by reporting accidents or helping to solve crimes." Cohen notes in his memorandum that the legislation is backed by Lucha Pro Licencias PA founder, Maria Serna, his constituent, and has the support of Juntos, Pennsylvania Immigration and Citizenship Coalition, Migrant Power Movement of Pennsylvania, the New Sanctuary Movement of Philadelphia and the American Civil Liberties Union of Pennsylvania. 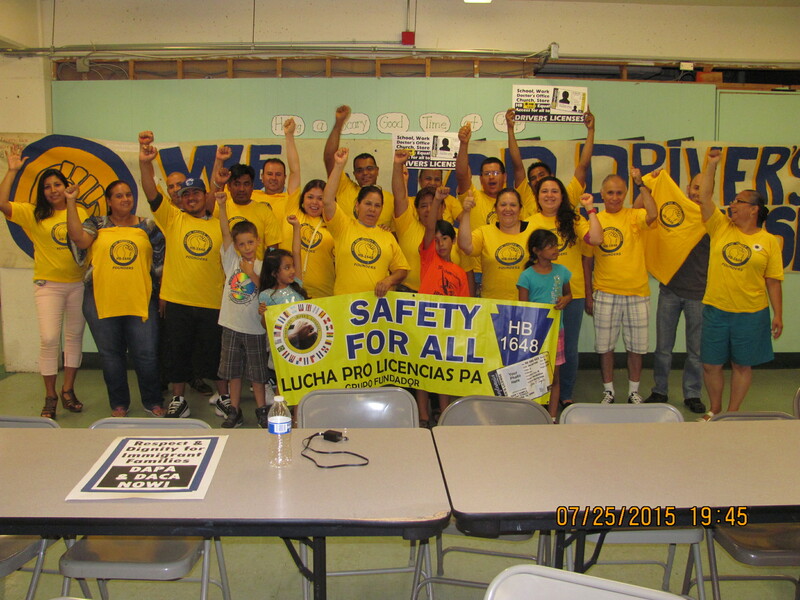 Members of Lucha Pro Licencias PA met at St. Martin of Tours church, Saturday, July 25 as part of their effort to gather 20,000 signatures to secure a public hearing before the state legislature in Harrisburg. The group will also meet with State Rep. Jack Rader Jr. (R) at his Monroe County office to enlist his support for the legislation on Monday, July 27.